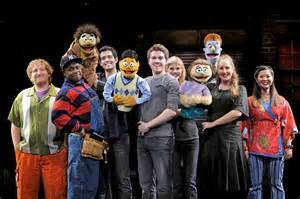 New Off-Broadway Shows: Low Group Rates | All Tickets Inc.
Avenue Q is NOT for kids, but it’s still going strong Off-Broadway. Off-Broadway theatre tickets are less expensive than those for Broadway shows, and, yet when you go to see an Off-Broadway production there’s a chance that you’ll be experiencing a play that was formerly on Broadway and will eventually transfer to The Great White Way. 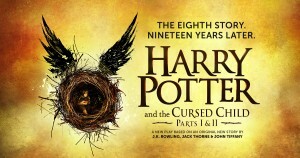 However, there are also many fantastic Off-Broadway plays and musicals that will never go the Broadway. The fact is theatregoers can find a wealth of dramatic and comedic gems at New York City’s Off-Broadway theatres. 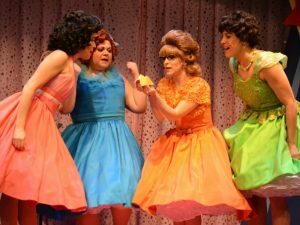 The Masterworks Theater Company will be producing two classics in the upcoming months. 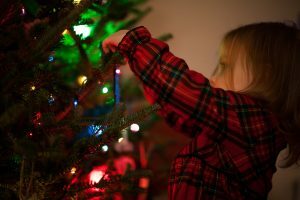 Both will be performed at the 47th Street Theatre. First is the American classic The Glass Menagerie by Tennessee Williams. The Glass Menagerie is the story of a man, Tom Wingfield, who must escape from his family in order to live his life. Although Tom escapes, he can never fully leave behind the memories of his mother, Amanda, his sister, Laura, and his runaway father. This production, which is directed by Christopher Scott, begins performances May 8 and closes May 30. 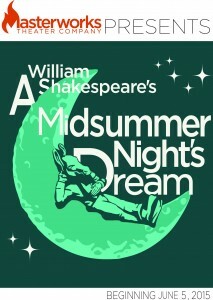 Their second show is Shakespeare’s wonderful and magical comedy about love A Midsummer Night’s Dream. Confusion, jealously, and pure hilarity are omnipresent in this exceptionally funny comedy in which young love flourishes during this midsummer night. The show, which is directed by Tamilla Woodard, starts June 5 and closes June 28. 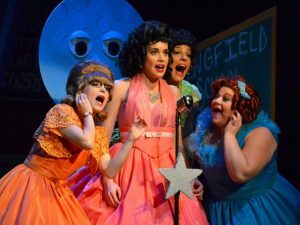 Masterworks Theater Company offers classic plays, exciting educational experiences, and great group learning opportunities. Student group rates are just $33 per ticket. The musical covers a gamut of issues and incidents. 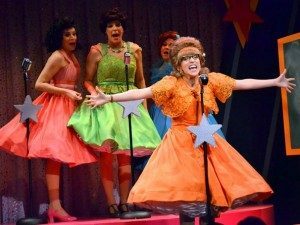 This musical satire, which begins previews March 25 and opens April 9 at New World Stages, has a book by Michael Hodge and Paul Hodge and music and lyrics by Paul Hodge. 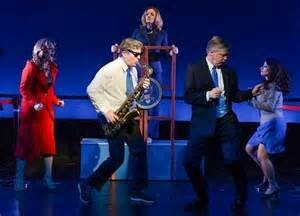 Directed by Dan Knechtges, Clinton: The Musical taking a comical look at the eight-year presidency of Bill Clinton. During that time, he spent a lot of time handling scandals, rumors, and controversy. In the musical, Bill and Hillary face an array of hot topics related to everything from The White House to Whitewater, sax technique to sexual taboos, medical reform to moral reformers, and Friend of Bill (FOB) wannabes to Clinton degraders and defamers. It’s a whole new look at history. The Roundabout’s critically acclaimed revival of Into the Woods is scheduled to close April 12. The retelling of happily ever after fairytales in this musical by Stephen Sondheim and James Lapine is a musical theatre classic. This production is highly theatrical and innovative, and it is delighting audiences. It can be seen at the Laura Pels Theatre. In 1988, Into the Woods won the Tony for Best Score and Best Book. Still running Off-Broadway are numerous former Broadway hits, including Avenue Q and STOMP, as well as the upcoming revival of The 39 Steps, which begins previews April 1. You can get more information on group rates, special discounts, and educational programming by contacting a group sales agent.